The film world, and in particular, American cinema, has lost a giant. 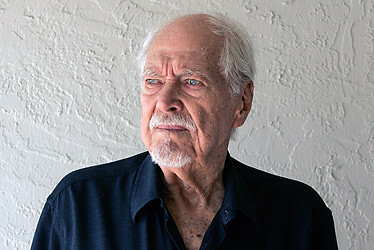 Robert Altman died yesterday at the age of 81, leaving behind a huge, and mostly wonderful, body of work. Like many self-proclaimed movie buffs, I enjoyed Altman’s films and looked forward to their releases. My favorite Altman films include: Short Cuts, Nashville, M*A*S*H, and Cookie’s Fortune. Others will offer more knowledgeable and relevant tributes to Altman’s life, but I just want to say that I am saddened that the world has lost this film-making great. I offer my prayers for him and his family and friends. To see some of those more knowledgeable and relevant tributes, you can go here, here, here, here or here. Posted on November 21, 2006 December 12, 2014 by WPosted in FilmTagged death, film, movies, Robert Altman.